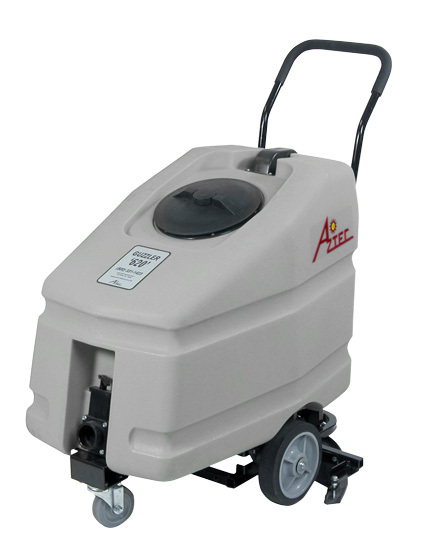 The Guzzler is the ultimate in high-speed recovery of scrubbing and stripping solutions. The Guzzler’s 30” squeegee path retrieves solution at a rate of up to 30,000 sqft/hour. That’s TWICE the speed of the other conventional recovery methods, and will not create additional foaming.